Used in the way it is intended, your SharePoint Online tenancy will eventually be filled with files and list items, and to find the information you need it is important to have good search tools. Each user's knowledge about search procedures is one such tool, and it is helpful that the SharePoint Search in general works as other known search engines, like Google. But SharePoint admins can also do a lot to make the search easier and the hits more exact. 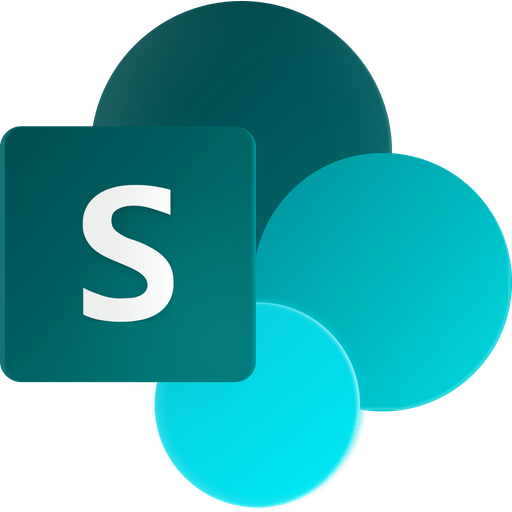 In the kalmstrom.com Tips series SharePoint Online from Scratch we have now begun publishing tutorials about the SharePoint Search feature, which is something really powerful. You might have noticed that changes and new additions to a SharePoint site are not immediately shown in search results, and this is because the search user-interface does not loop through all the contents in SharePoint to find the matches. Instead it goes through an index, just like in a book. A crawler in the background updates the index when you add/change or remove content from SharePoint, but that crawler takes time to do its work. A search schema helps the crawler decide what content and metadata to pick up. In Office 365 SharePoint admins have only limited possibilities to control the crawler. One easy thing that the SharePoint admin can do to tell SharePoint how to display search hits, is to order the site pages after search importance. This is done in the Admin center, under Manage Authoritative Pages, and I show how to make this setting it in the first SharePoint Search demo. The first article, that contains the demo above, is an introduction to SharePoint Search. Next tutorial contains no less than tree demos, and two of them deal with managed properties. Managed properties help you define what users can search for and how. You can use managed properties to restrict search results, and later in this tutorial series I will show how to use them to create custom search verticals. Until then, please study the first two articles, with step by step instructions and four video demonstrations!